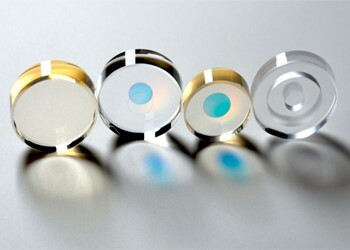 Germanium is commonly used in IR imaging systems, covering the LWIR (8 to 12 µm) and MWIR (3 to 5 µm) wavelength range. 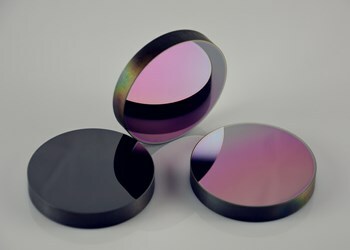 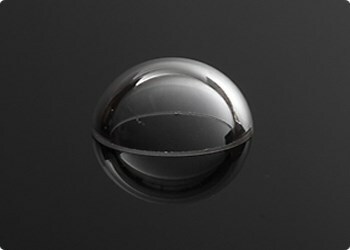 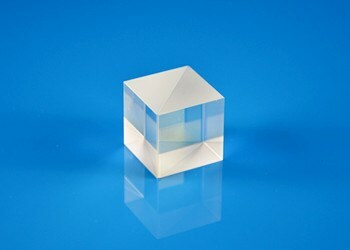 Germanium can be AR coated with diamond producing an extremely tough front optic. 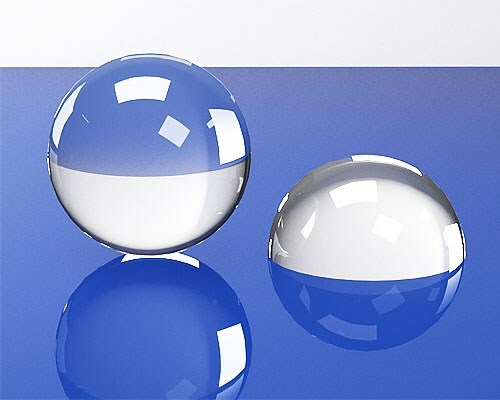 Germanium is more rugged than other IR materials, but caution should be taken for high temperature applications where the material will become opaque in the IR realm as the temperature rises. 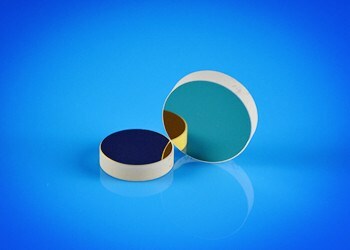 When you click "Send Request", we will send the contact details you supply to Hangzhou Shalom EO so they may respond to your inquiry directly.